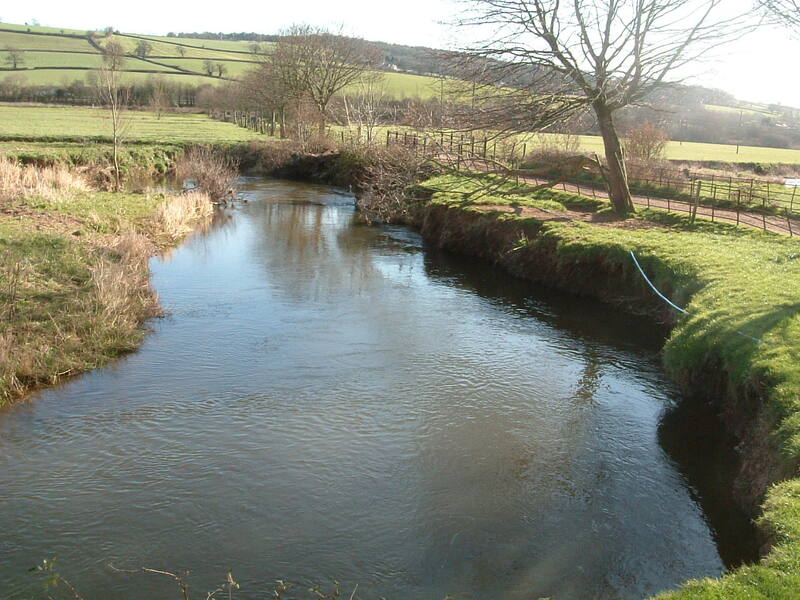 Regular flooding and scour damage was threatening an important means of access to arable land, and the Duchy of Cornwall requested us to arrange a scheme to address this. 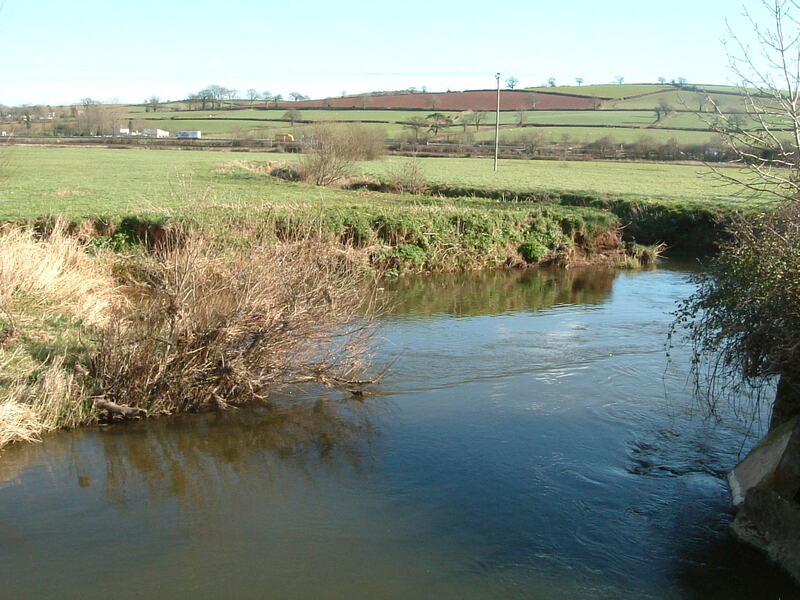 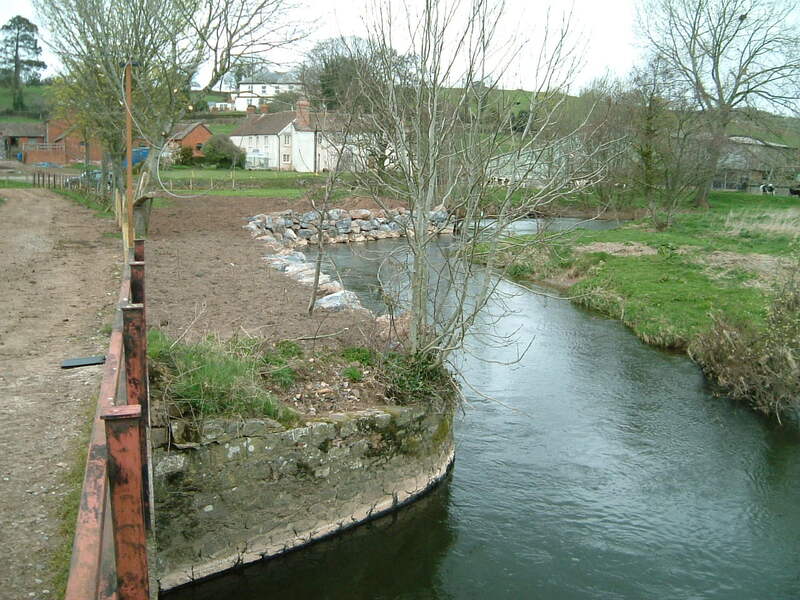 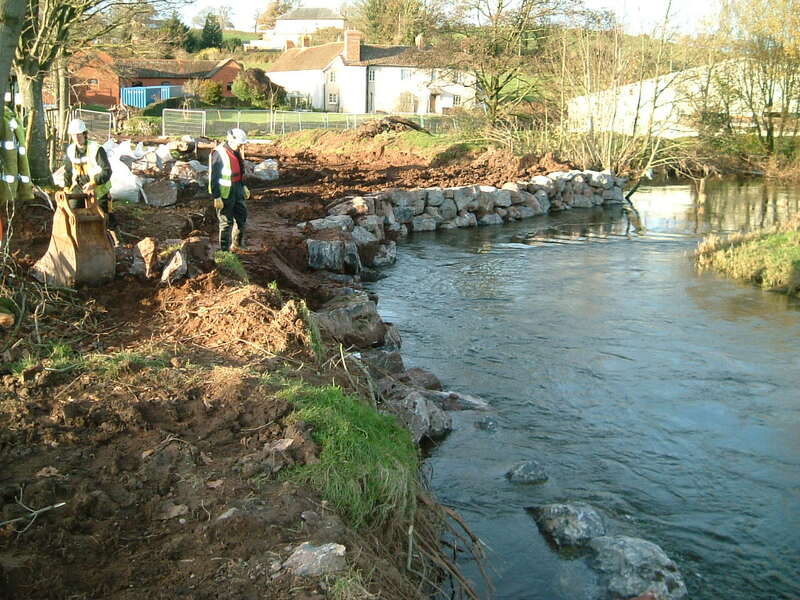 After completing initial investigations and surveys, we developed a solution involving a combination of rock protection and soft engineering techniques including re-vegetation with willows and alders, in consultation with the Environment Agency, and obtained their consent to the work. 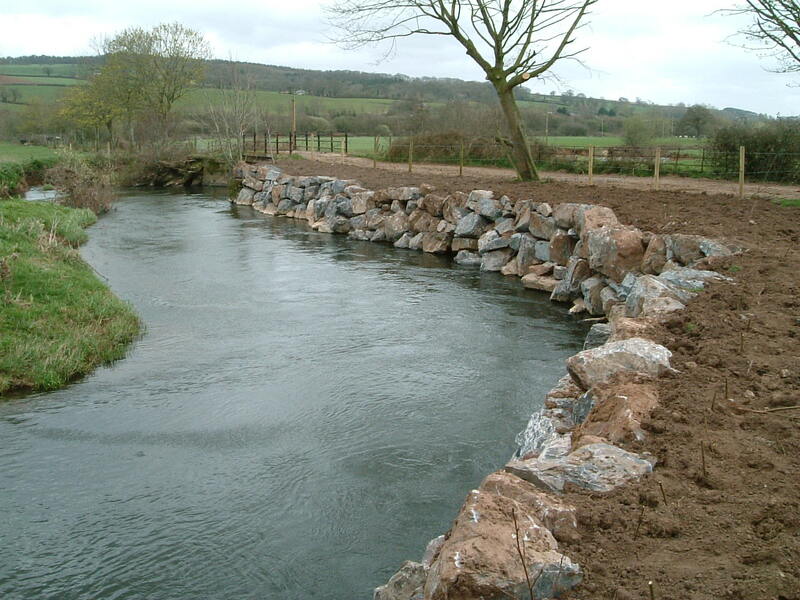 We subsequently prepared contract document and invited tenders for the work, and arranged and project managed the works to completion.